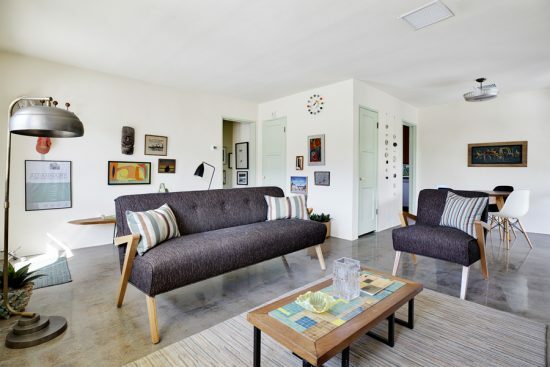 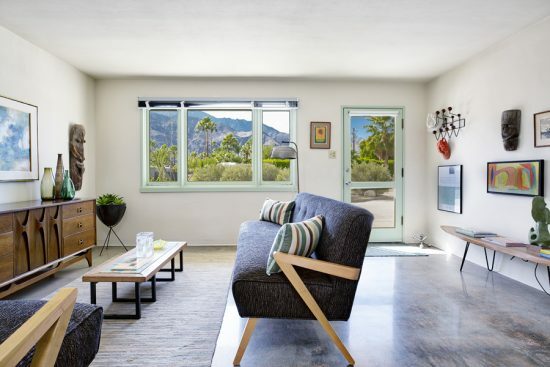 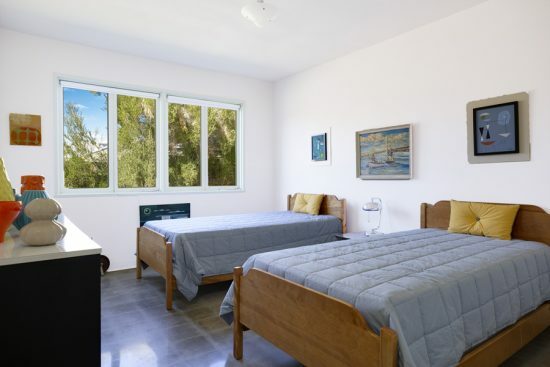 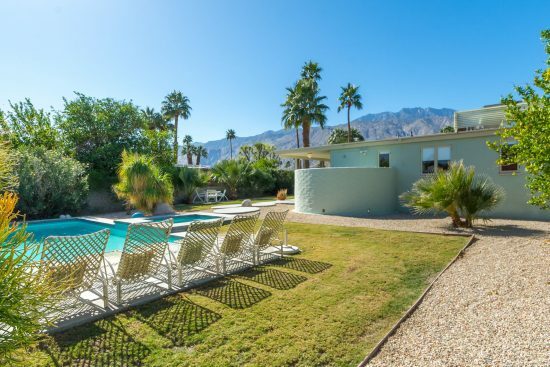 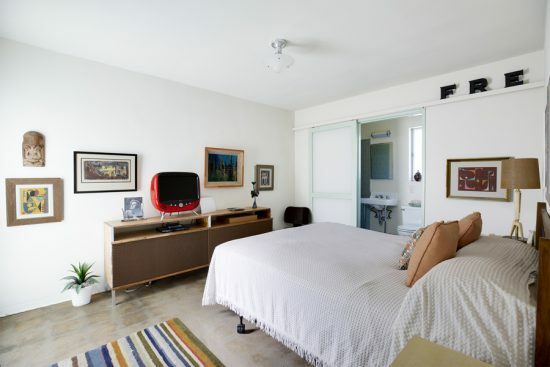 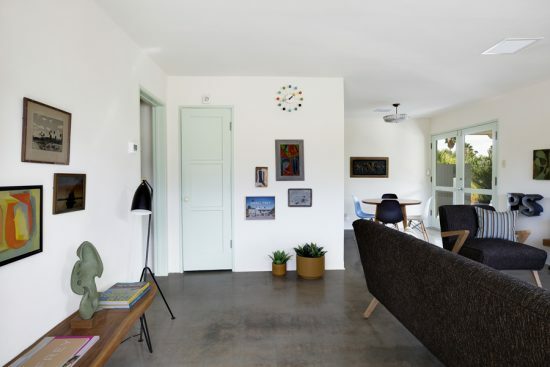 Palm Springs modernism began in earnest in 1946: Albert Frey, the first architect in America to work directly with Le Corbusier, designed a home for Raymond Lowey, Schindler designed the Toole House and Richard Neutra designed the Kaufmann House. 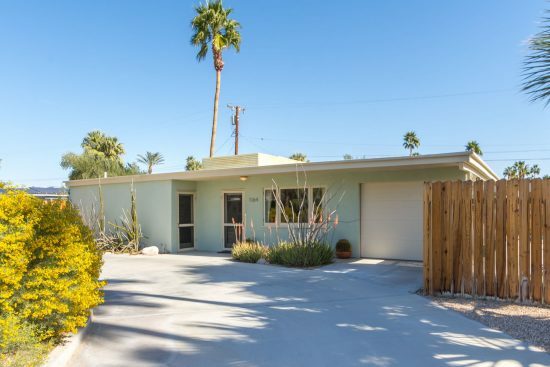 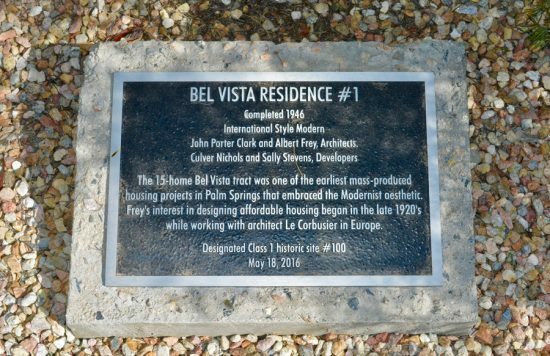 Frey was leading a movement that included the 15 homes in Bel Vista - his only tract of single-family houses and the first international modern-style subdivision built in Palm Springs. 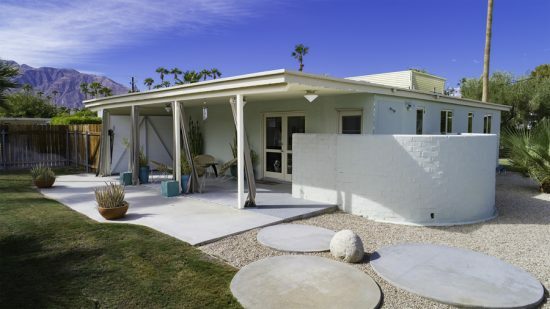 Designated Historic Site #100 by the City of Palm Springs and listed as one of the City's 100 most important buildings by the Palm Springs Preservation Foundation, the property was profiled in the pages of Atomic Ranch and Architect & Engineer, photographed by Julius Shulman and featured on tours during Modernism Week. 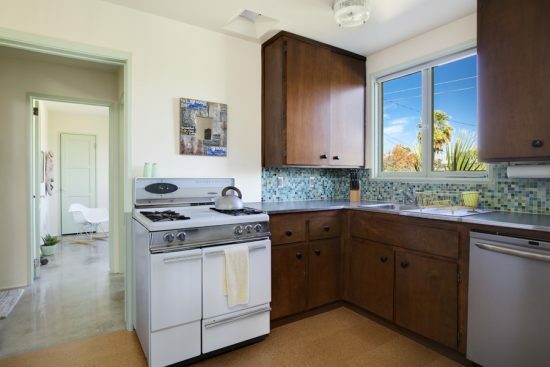 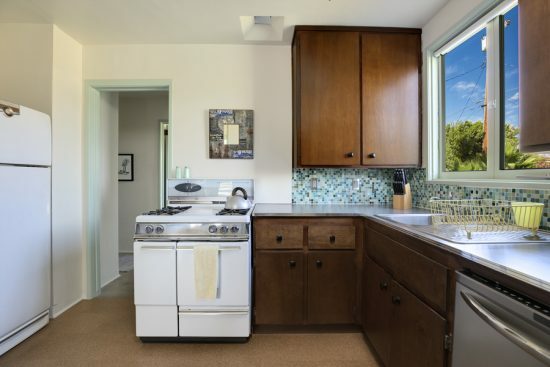 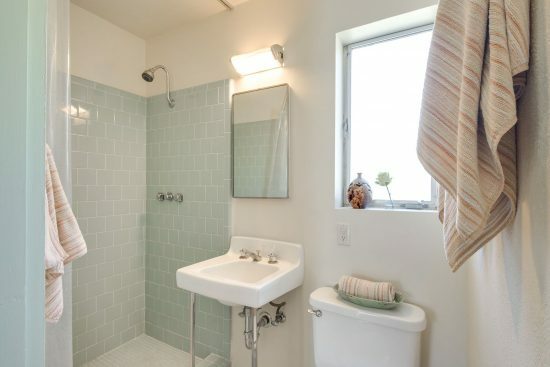 The restored 3BR / 2BA home features beautiful polished concrete, tile and cork floors, 200amp service, new heat/AC in 2018, and an abundance of windows making the home a light and bright showplace. 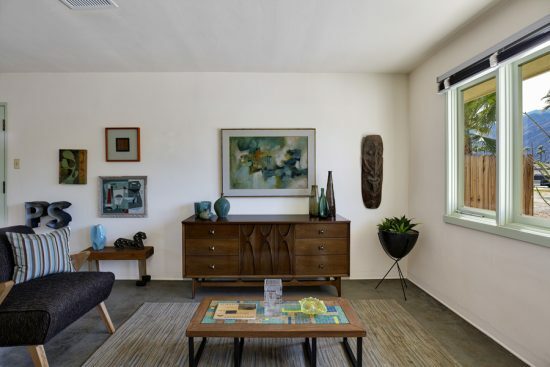 With numerous authentic architectural characteristics throughout, Frey's plan also features many exterior doors, in both common and private spaces, creating different entrances and a heightened sense of indoor/outdoor living. 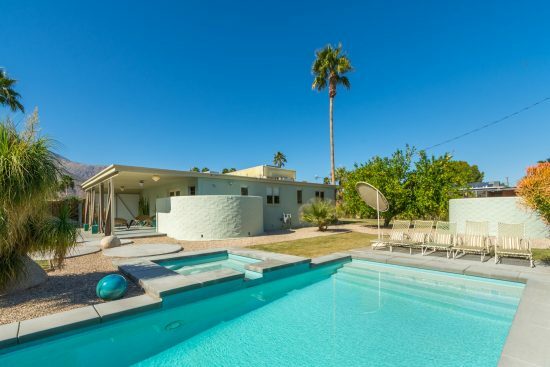 On a large 10,000sf lot with a newer pool/spa, expansive open spaces, a citrus grove, an outdoor shower and wonderful mountain views, its amenities are complemented by the central location in famed Movie Colony East. 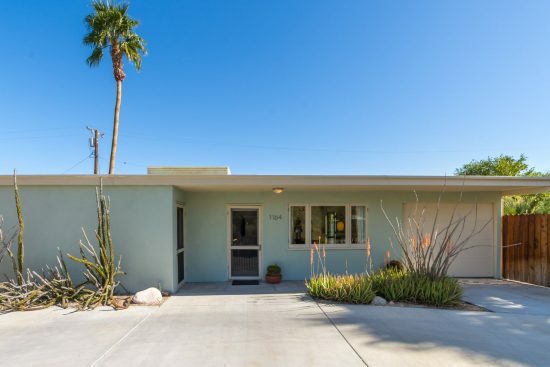 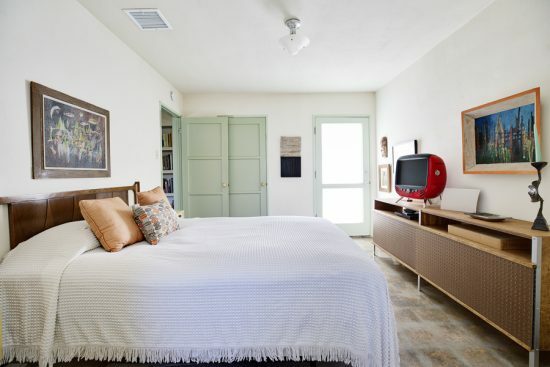 The residence is an important example of the historic trends that have come to define Palm Springs’ reputation as a center of important early modern and mid-century architecture. 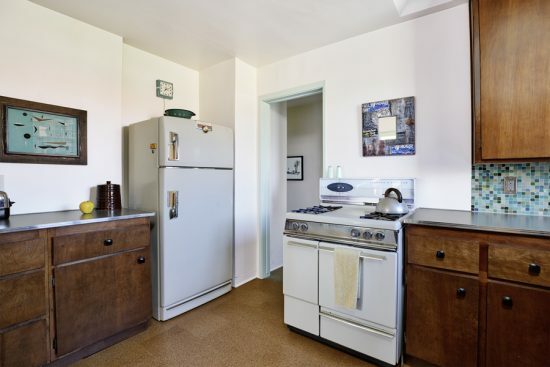 The home is eligible for Mills Act and its potential for significant property tax savings. 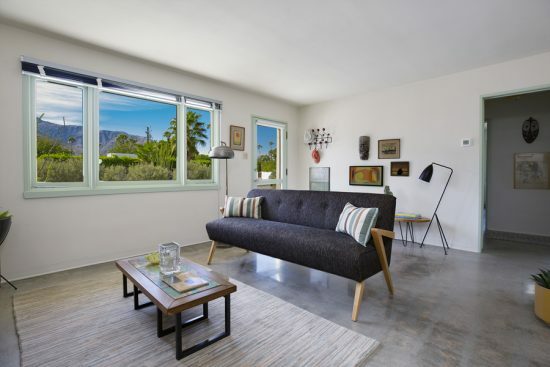 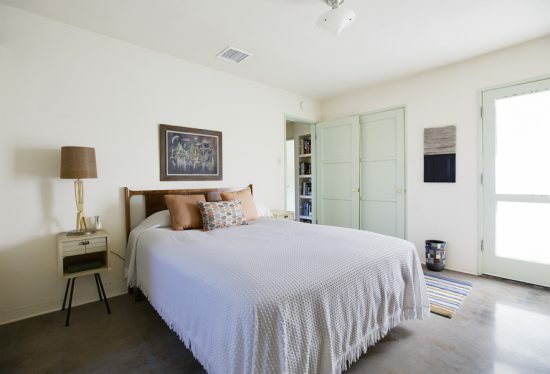 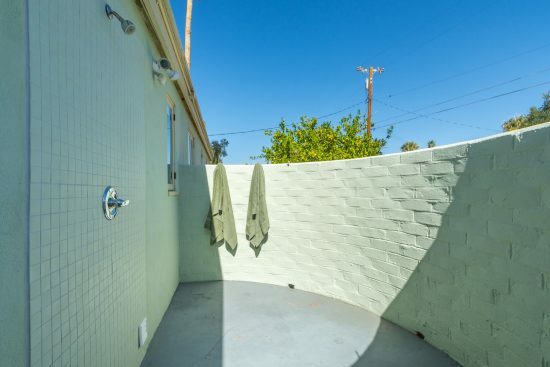 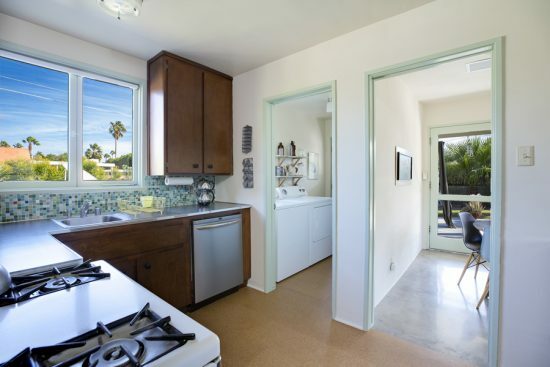 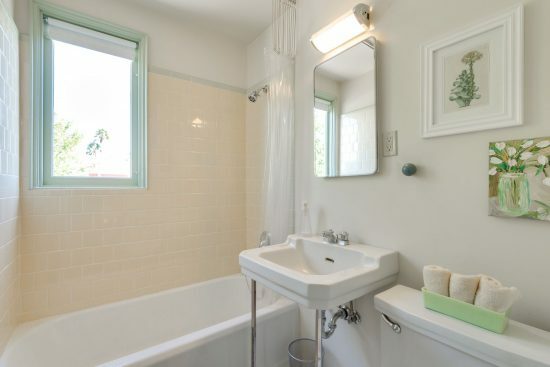 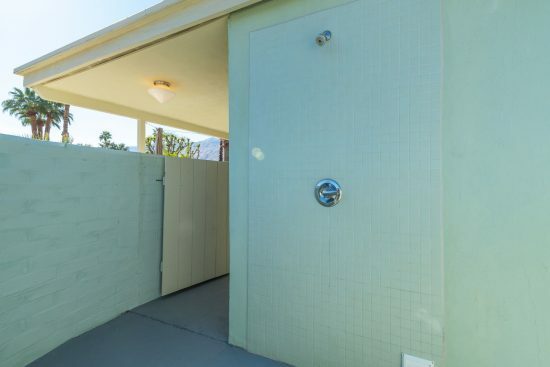 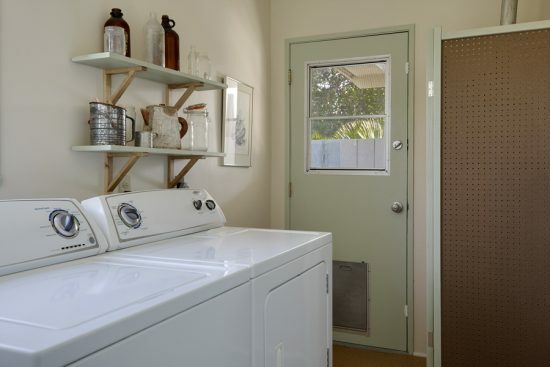 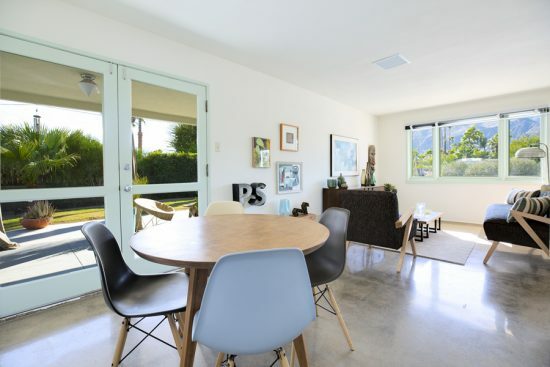 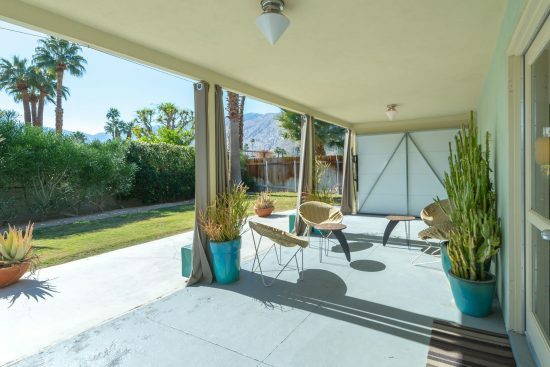 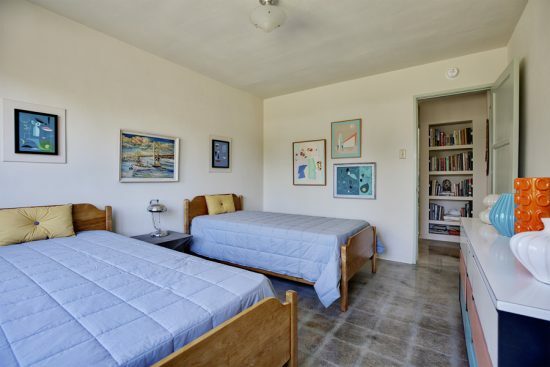 1164 North Calle Rolph is a residential property located in Palm Springs, CA. 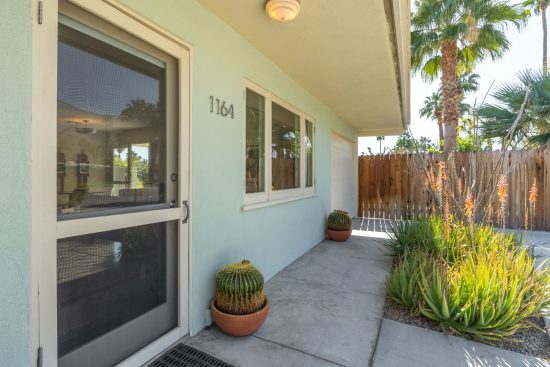 This property sits on a 10019 sqft lot, is 1150 sqft, with 3 bedrooms, 2 baths.